Spotty Dotty welcomes everybody to 2019! 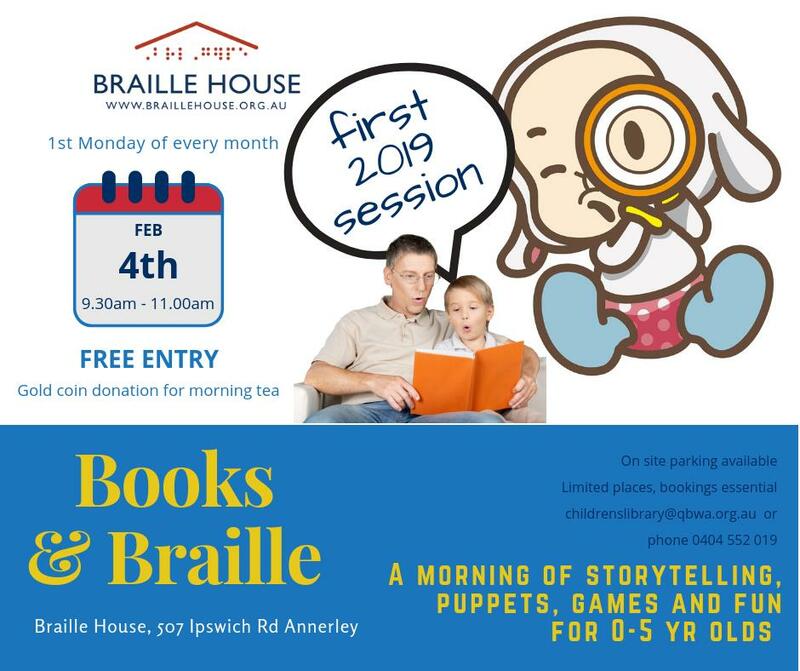 FREE storytelling, games, puppets, craft and fun for 0-5 year olds. Gold coin donation for morning Tea. Join Spotty Dotty and friends celebrating 2019 the best way she knows how: with a book or 2! Followed by some messy crafty fun. We’re excited to launch the year in our upstairs air-conditioned room, where we can make as much noise and mess as we like!